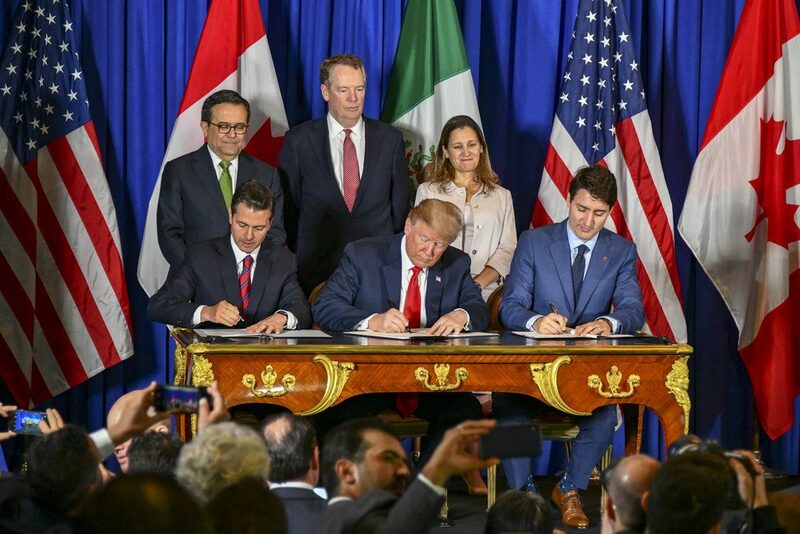 With the agreement between the United States, Mexico, and Canada (USMCA), some of the previous tariffs’ impact has been erased. However, according to NADA News, Section 232 of the Trade Expansion Act of 1962 will still have negative effects with tariffs on automobiles and vehicle parts. A report by the Center for Automotive Research (CAR) says vehicle prices will go up– trickling down from the manufacturers to new/used car dealerships, and then to the consumers. Back in July 2018, CAR’s research concluded that the tariffs would lead to a considerable increase in vehicle prices. It also showed manufacturers and dealerships would see a decline in annual new-vehicle sales and industry jobs. In CAR’s latest report, they created a total of ten different scenarios using U.S trade policies, Section 232 autos, auto parts tariffs (steel/aluminum as well), the USMCA agreement, and Section 301 tariffs involving Chinese imports. Up to 366,900 U.S (77,000 of which are franchised dealerships) will be lost. The average price of U.S. light-duty vehicle prices will go up by up to $2,750. New U.S. light-vehicle sales will see a decline of up to 1.3 million units per year. Consumers will be forced into the used car market. 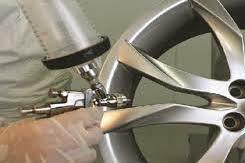 Vehicle repair and maintenance costs will drastically increase for consumers. In July, Welch spoke before the Department of Commerce and requested the Administration abstain from applying the broad-based tariffs on automobiles and vehicle parts. Even in 2019, there are still quite a few PDR businesses out there that rely on out-of-date processes in their back-office. It may be because they’re skeptical of change, or simply because they feel like things work well enough as-is. However, with the PDR business developing as rapidly as it is, you’ll need a way to keep up with the competition and make your life easier. For many of you in the PDR business, you may not even realize how much faster and easier your back-office operations could be. 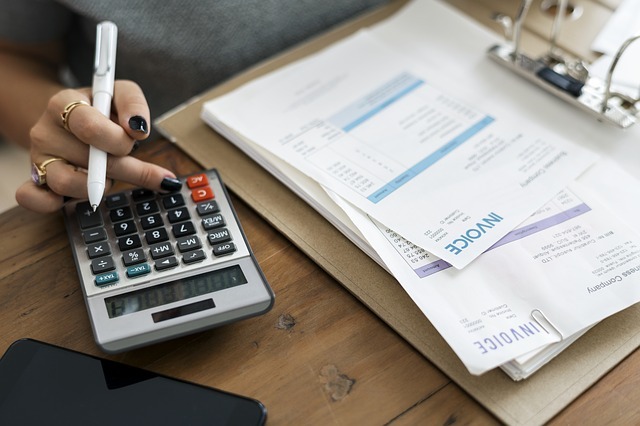 Anyone who’s familiar with running a PDR operation knows just how much time they spend on things like invoicing, commissions, customer accounts, and more. It’s a lot of work, and you’ve probably spent hours on a daily basis stuck with a pile of paperwork. Fortunately, each year, technology becomes better, faster, and more efficient– which means the PDR software of today can take all of that time stuck with back-office work, and turn it into just a few minutes of attention each day. Since most everything related to your operation can be put into PDR software in real-time and in just a few minutes, everyone from the front-end to the back-office can keep things moving. Having a quick and efficient back-office means that your front-end work won’t need to sit around and wait for things like information or approvals to continue working. Your PDR technicians can process customer estimates, transactions, and more all at the click of a few buttons– keeping your back-office constantly updated with all of the relevant information already filled out and accessible. With PDR software solutions, your back-office tasks can go from hours of your time to minutes– impacting your entire operation’s speed and efficiency for the better. With the ability to track every bit of your PDR business in real-time, you’ll be able to focus more on the part of the business that makes you the money. 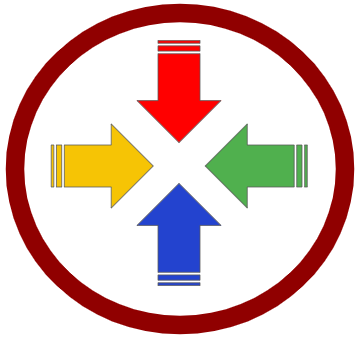 PDR software stores all of your operational information in one spot. This means that as the owner or operational executive, you can keep track of your business from anywhere at any time, privately. No matter what business you’re in, there’s sensitive data that you may not want other employees or customers to access. So with a PDR software solution, you can keep track of the essentials comfortably and without worry. Because the information is collected through a native mobile application and synched to your back-office, all the information is available to you on your desktop, and any information stored on a mobile device can be accessed with or without internet access. This provides you with quite a bit of flexibility and the comfort of knowing that you can monitor your PDR business wherever you are. It allows you to better manage your PDR business, track sales information, check accounts, review job statuses, and be alerted of any delays or problems in real-time. So if you have a team of technicians out on the road, you can see exactly what they’re doing and any issues there may be, all on your mobile device. AMT offers software solutions designed to make your PDR business more efficient, provide you with better visibility, and give you peace of mind knowing that your back-office is always up-to-date. Let us show you how we can help. ReconPro is the industry’s most versatile and powerful software solution built for auto recon professionals. With essential tools for performing PDR estimates, hail and insurance matrixes, parts management, paint code lookups, integrations with body shop crash systems and accounting systems, too. ReconPro manages the details of running your business so you can focus on growing your business. According to NADA News, Senior Economist for NADA, Patrick Manzi, said trends are looking good for both new and used vehicles in 2019. In 2019, NADA expects there to be roughly 16.8 million sales in light trucks and new cars– a 3% decrease from 2018’s fourth straight year of 17 million units. With the used car market’s expected increase, software companies have developed software to make the reconditioning process as efficient as possible to maximize profits. 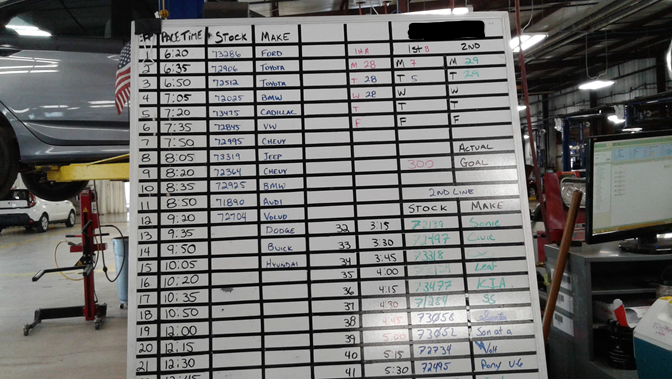 Products like ReconMonitor can help you track each vendor or employee task and identify what order those tasks are being performed. This helps you execute auto remarketing at maximum speed, and ensure you have the stock available to meet consumer demands. Running PDR business, you understand how much time it can take to track and calculate commissions. Your back-office has to put in a lot of time and effort to record complete and accurate data. Beyond that, if you’re running your back office manually, you’re probably still using paper documents, dry-erase boards, spreadsheets, and maybe even sticky notes to record information. It demands a lot of time and attention and can even take away from focusing on growing your business. Management software has become a standard in the auto industry to record information and improve workflow. And the best software for managing commissions? ReconPro is one of the best management software solutions for PDR businesses. You can create invoices, estimates, approvals, and even track vehicles statuses at the click of a button. The software can also automatically calculate and track commissions from simple splits to complex multi-tiered and team commissions. 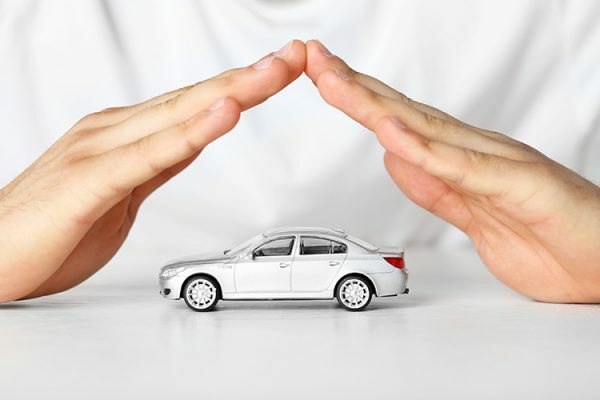 ReconPro is feature-rich, including access to a number of hail and insurance matrixes, conventional repair costs, parts management, and a host of other useful functionality. It has fully customizable templates for print and email documents, so your business and brand are well supported. ReconPro is a native software app that allows PDR businesses to keep their back-office running smoothly while also making it easier to access information on the fly, and keep technicians up-to-date on everything they need to know. Beyond that, ReconPro provides you with visibility and control, eliminates manual and duplicate data entry, automates commissions and vendor payments, offers the most detailed reports on the market, can easily integrate with QuickBooks and crash management systems, and eliminates any need for IT staff to install or maintain– all on your mobile devices and back-office computer. To speak with a specialist and arrange for a demo of ReconPro, click here. 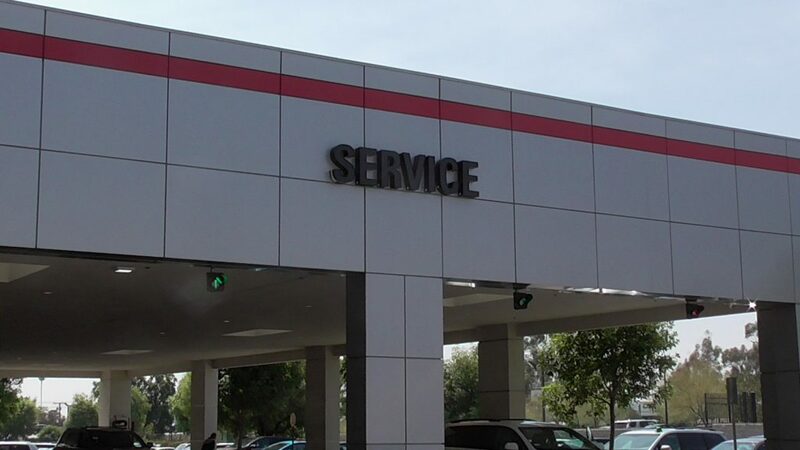 According to Dealership News, research from a Cox Automotive Service Industry Study showed dealerships are losing out on roughly $266 billion dollars a year in service revenue. Beyond that, the biggest contributing factor to it all is customer trust and inconvenience. Unfortunately, many dealerships aren’t doing enough for customers to feel completely comfortable with their purchasing process. Released back in January, the study also showed that 70% of all customers who bought or leased a vehicle from a franchised dealership did not return for continued vehicle service. The reason behind this? Well, they’d rather take their chances with established body shops and independent repair shops. 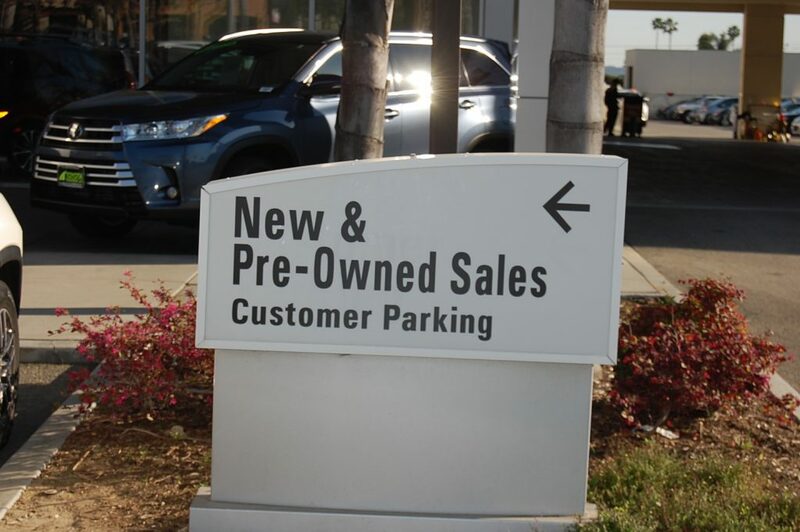 In fact, the study showed customer service satisfaction with dealerships was about on par with the small body shop you may see down the street. With the average age of vehicles out on the road sitting at around 11.5 years old, it isn’t too surprising that dealership services see a reduction in visits as a car ages. However, on the plus side, dealerships still lead the way against third-party businesses for overall customer visits– but lag in customer service, convenience, and transparency. Providing customers a way to pay online. Schedule appointments with customers via their mobile devices. Picking up and delivering serviced vehicles to and from customer locations. Provide simple repairs to their vehicles outside of the shop setting. Providing customers with information, such as trade-in value, services, price ranges, estimates, and competitive ranges. 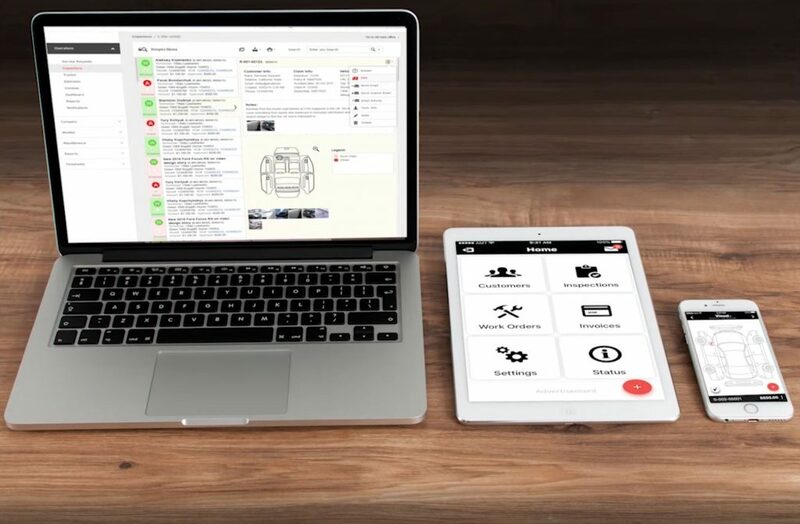 Give customers a way to monitor their vehicle’s service remotely. Jim Roche, Vice President of Marketing and Managed Services with Xtime told Fixed Ops Journal: “Dealers have to figure out how to get your vehicle to the service, or the service to your vehicle.” Which is in line with the study that also suggests customers are willing to pay more or travel longer distances if the customer service is great. AMT offers software solutions designed to make your dealership more efficient, provide your customers with the information they need, offer you better visibility, and give you peace of mind knowing that your back-office is always up-to-date and you’re building a positive relationship with customers. ReconMonitor is a state of the art workflow automation software for auto recon, dealerships, and auto marketing companies. ReconMonitor dealership software decreases reconditioning cycle time and increases your control and profitability. In 2019, dealerships have a lot of competition when it comes to returning buyers, servicing, and simple repairs. However, if you focus on the customer experience first, you’ll keep them coming back for years to come. Nowadays, it’s not just their time at your dealership that counts, but also their convenience when visiting your website or waiting for their vehicle to be serviced. The auto industry is evolving every day, and the way your customers experience your business is changing, too. Below, we have four tips that will keep customers coming back to your dealership. Obviously, smartphones are everywhere. We all know it, and because of this fact, the way customers experience your business begins with a Google search. Typically, they’ll see a list of businesses (on Google My Business) in their area that match what they typed in. They’ll go through, read reviews, look at pictures you upload, and then they’ll go to your website. Customer service begins at first touch– your website. If it’s easy to navigate, provides useful information, and puts simplifying the customer experience first, then you’re much more likely to gain their business– and keep it. First and foremost, this will gain your customer trust. People know when salesmen are just trying to close a deal. It’s also safe to say many dealerships believe front end sales are where all of their money is made. However, in today’s market, it’s not so simple. If you treat a customer well and prioritize their comfort, they’ll be more likely to come back for business and refer you. Beyond that, when you set expectations, provide exact costs, estimates, rebates, and work with them through every step of the process, you’ll develop a positive relationship. However, as you’ll probably guess, this transparency doesn’t end with the in-person meetings. The best dealerships have software in place that will calculate everything a customer needs to know, instantly, for their purchase– including all of the things (and more) that we listed above. Whether it’s for service, or simply offering information, you can send out automated text alerts for customers to stay updated, giving them another easy way to connect with you. Whether it’s through emails, texts, or phone calls, it’s important to check in with customers every now and then. This isn’t to suggest you should pester them on a regular basis (don’t do that), but sending out promotions every now and then is never a bad idea. Beyond that, if you have a social media page, that can be a great way to stay in contact with customers and provide updates on anything you’re doing that they may be interested in. We touched on it a little bit above, but it’s crucial to have a system in place that helps make the customer experience as easy and informative as possible. 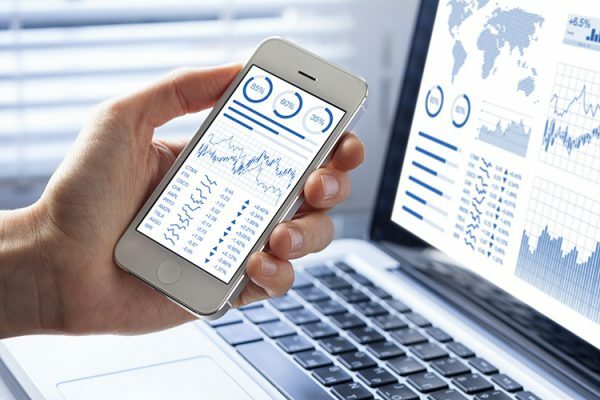 In 2019, the majority of the most successful dealerships have a software system in place that not only increases operational efficiency, but also can create custom forms, email templates for promotions, provide customers with text message updates on services, and inform them of pricing and estimates on the fly.